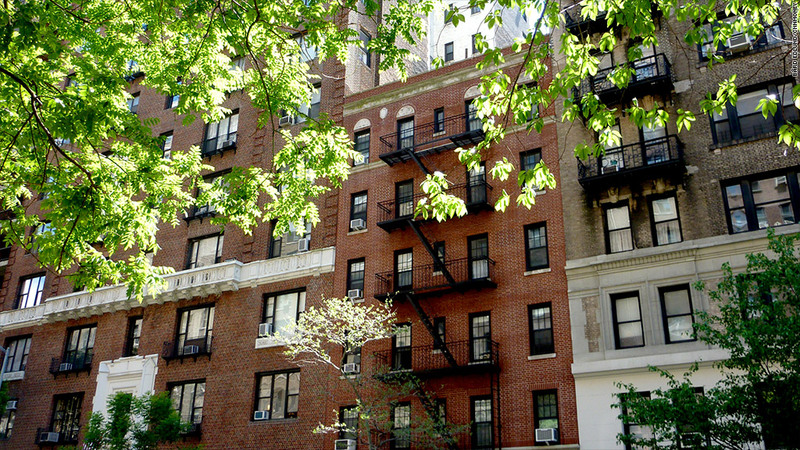 The Manhattan housing market is heating up as demand outstrips supply. A shortage of apartments for sale has caused Manhattan home prices to climb significantly over the past several months, according to reports from several big New York real estate brokers. The median price for a condo or co-op during the second quarter was $865,000, up 5.4% from a median $820,555 during the first three months of the year, according to Prudential Douglas Elliman. Brokers Brown Harris Stevens and Halstead both reported median sales prices of $850,000 and Corcoran reported a median of $855,000. All of the brokers cited limited supply as the cause of the spike in prices. Corcoran reported that the number of listings dropped 25% quarter-over-quarter and 52% from a peak set in early 2009. Inventory hasn't been this low since early 2005, the broker said. "[L]imited inventory and tremendous buyer demand -- especially for new development properties -- drove fast paced sales," said Pamela Liebman, Corcoran's chief executive officer. Most of the new homes being built in the city target the wealthiest 10% of buyers, said Jonathan Miller, of Miller Samuel, a New York-based appraiser who assembles Prudential Douglas Elliman's market report. "Land is too expensive," said Miller. "It's just not feasible to build anything but ultra-luxury apartments." A new condo project near Carnegie Hall in midtown is offering 92 apartments starting at about $6,000 per-square-foot. 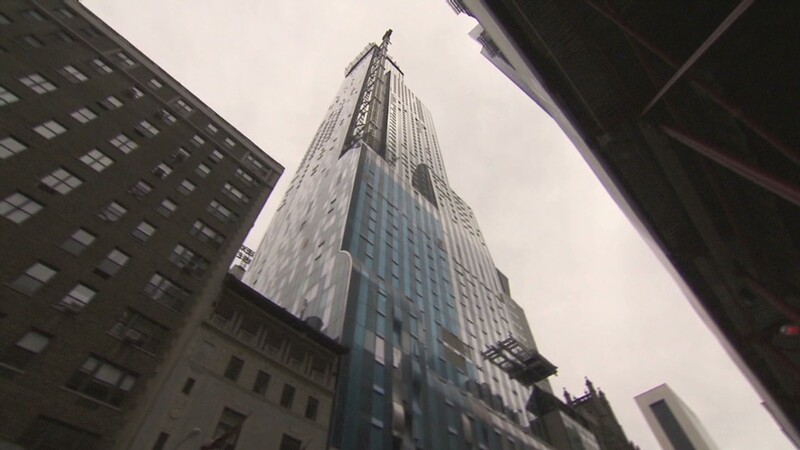 The developers recently sold two penthouse duplexes for between $90 million and $100 million each, ranking them among the most expensive homes to be sold in Manhattan. The median price of new developments outpaced that of existing homes, according to the brokers. Prudential Douglas Elliman reported a 36%year-over-year increase in median prices for newly-built apartments and Corcoran said it saw a 44% spike. As for dreams of buying a single family home in Manhattan, fuhgeddaboudit, as they say in Brooklyn, New York's other real estate hotspot. These homes come onto the market so rarely that they command sky-high prices, a median of $5.44 million in the latest quarter, according to Corcoran. That was an increase of 54% compared with a year earlier. As a result, many house hunters are searching in what used to be terra incognita, either uptown or the outer boroughs of the Bronx, Queens, Staten Island and, especially, Brooklyn. Far uptown, in the formerly-struggling neighborhoods of Harlem, Washington Heights and Inwood, buyers now pay more than $1 million for a family-size condo. "I remember when people wanted to buy on just a limited number of streets and avenues," said Diane Ramirez, president of Halstead. "Now, if it's on the island of Manhattan, people are happy to live there."